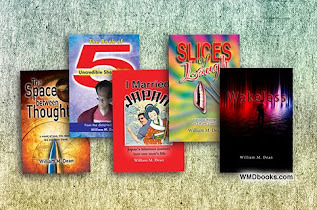 William M Dean - Slices of Laugh: Does Size Matter? 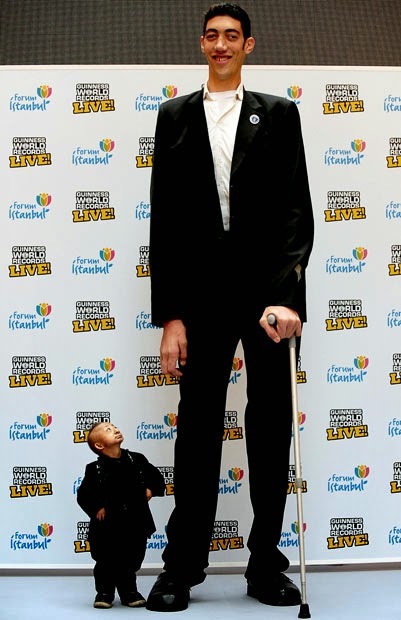 He Pingping, stood 74cm (2ft, 5in). 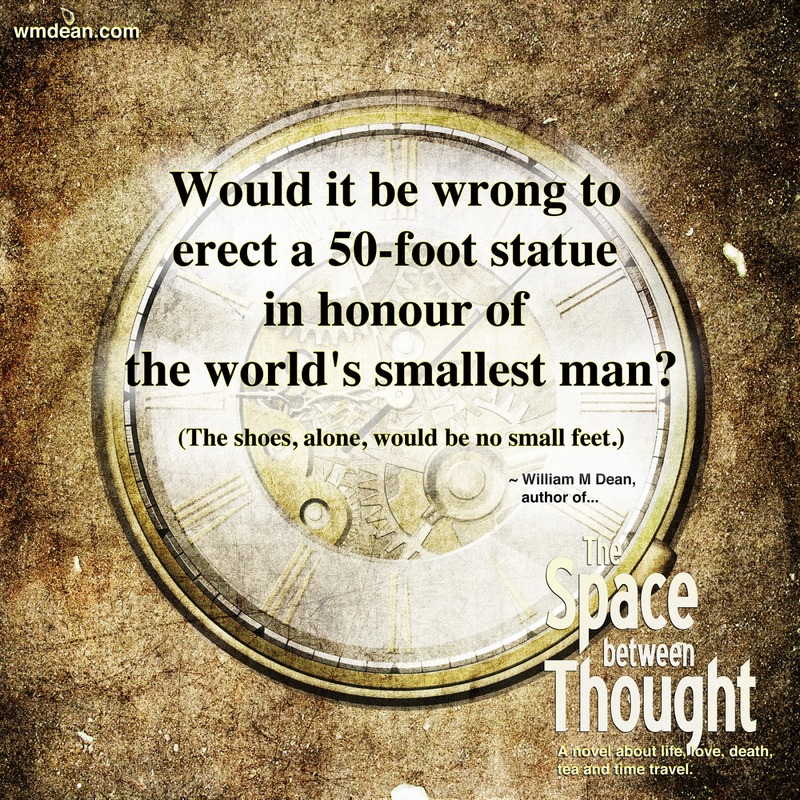 in honour of the world's smallest man? The shoes, alone, would be no small feet. 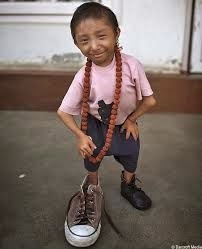 meets the shortest man in the world, 2 ft 5.37 in (74.61 cm) He Pingping. In case you doubted that he was a full grown man. Here's the wiki link to He Pingping.